It’s vitally important for an exhibitor to stand out from the crowd. 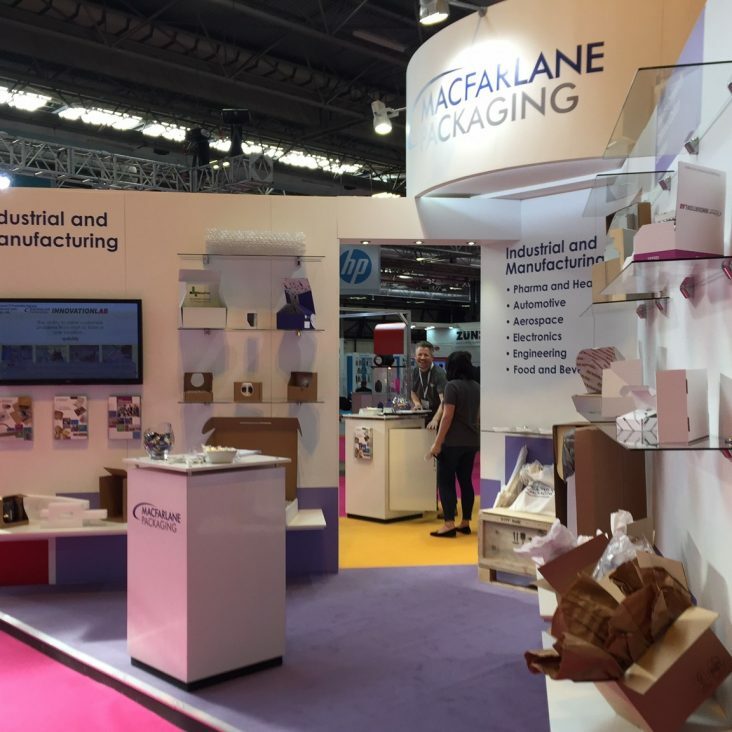 So when the packaging industry gathered together for one of the major events in their calendar, Macfarlane Packaging’s plans for development of their brand came together too. 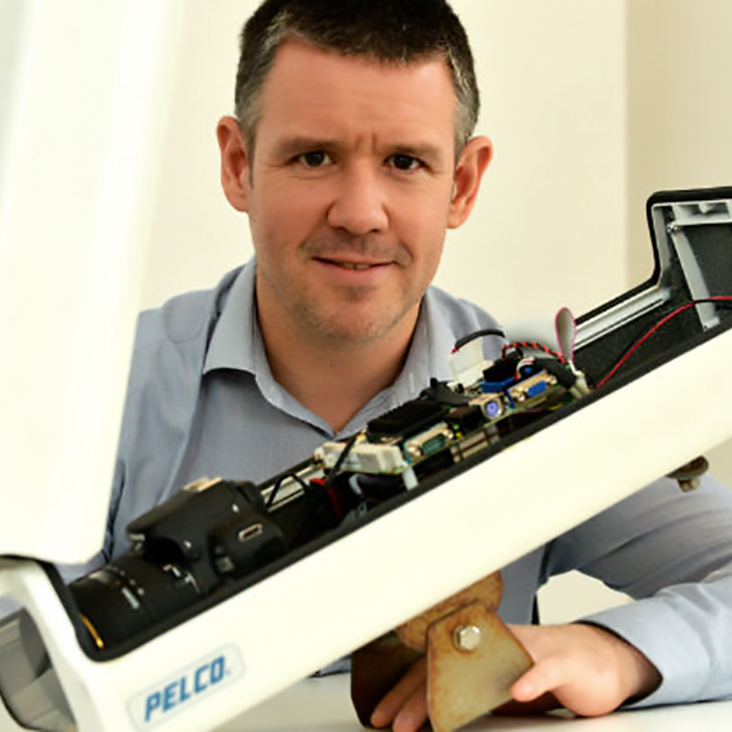 Reach Timelapse hits the headlines! A spin-off of our marketing and branding agency, Reach Timelapse made the papers today, featuring on the Leicester Mercury’s online platform in advance of its publication in January’s Business Monthly. 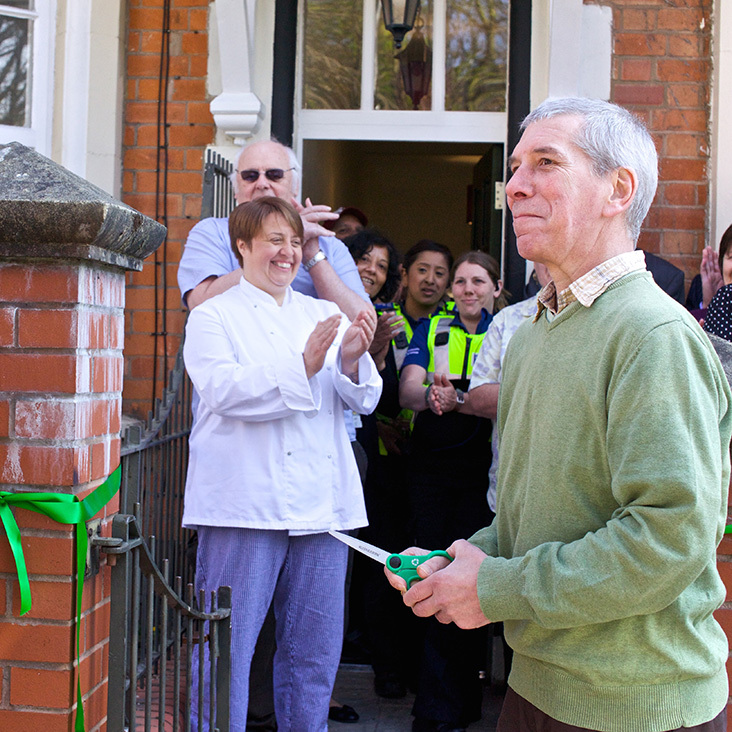 Hold the front page! 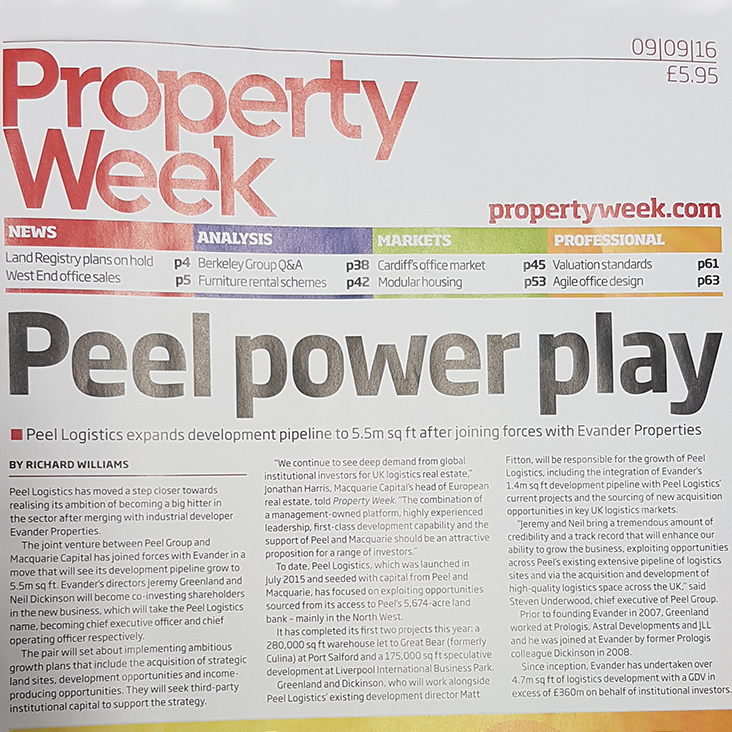 Quite literally in this case, as our client, The Peel Group’s merger between Peel Logistics and industrial developer, Evander Properties, has secured pride of place on the front page of this week’s issue of Property Week (pictured).